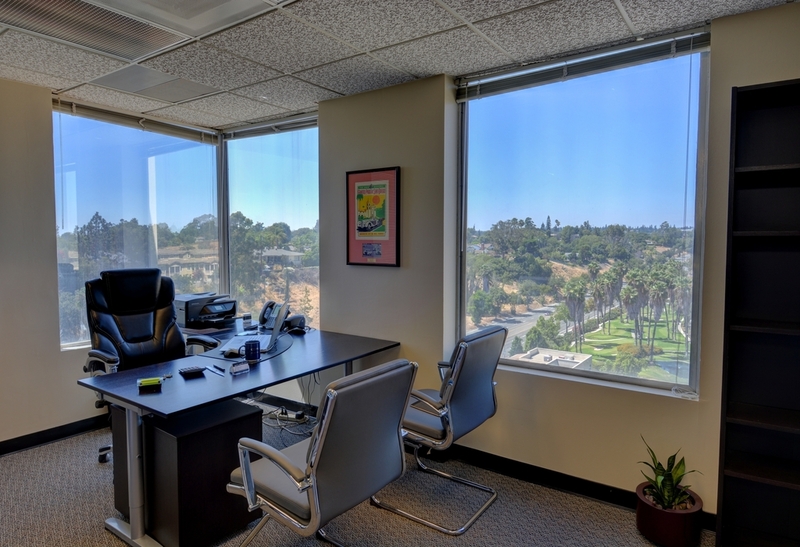 PivotDesk | 1440 N. Harbor Blvd. 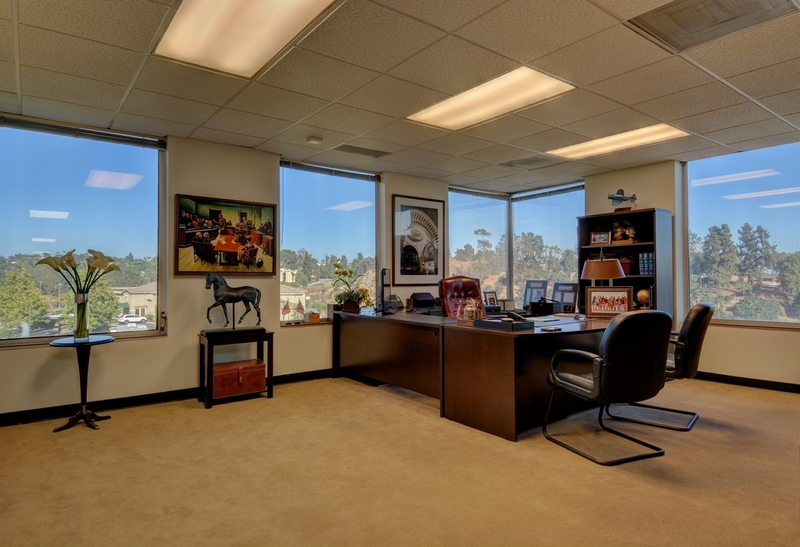 Skyline Executive Offices are comprised of 80 offices on two floors in the heart of Fullerton. 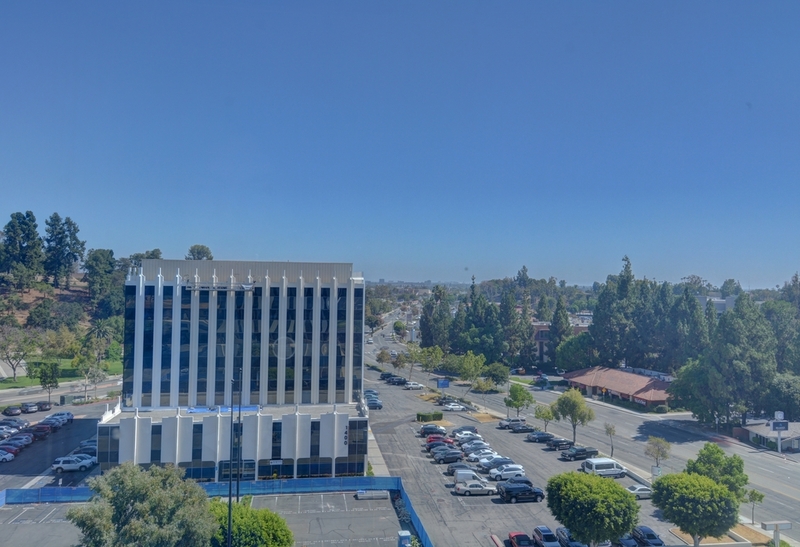 We are are located at the intersection of North Harbor Blvd. and Brea Road. We offer free covered close in parking, all services, free coffee, latte, espresso and other drinks. 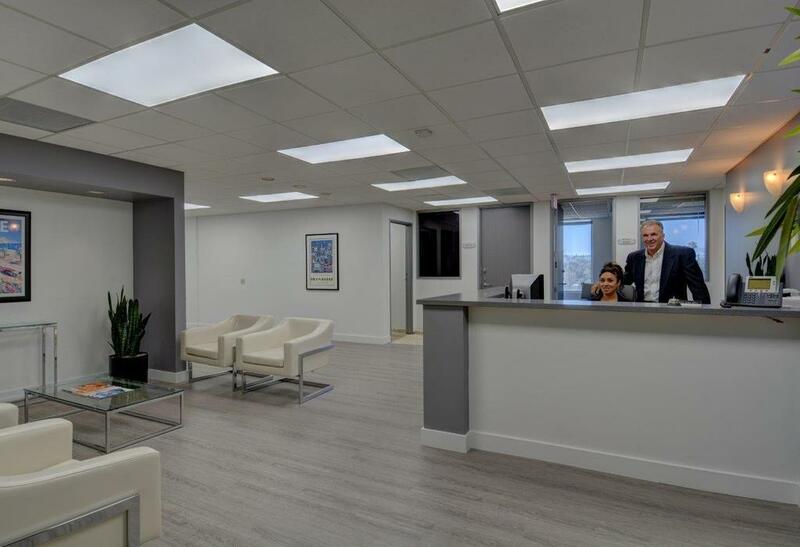 We have full time reception, phone answering, mail, copy's, conference rooms and all the comforts to make your work day enjoyable.